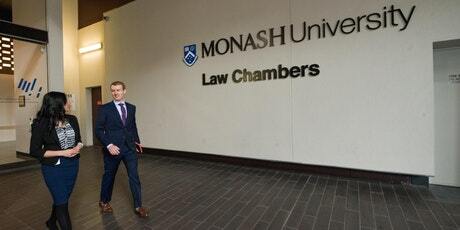 I will be speaking at at seminar “Preparing for a Royal Commission – what you need to know” presented by my clerk Foley’s List, on Tuesday 13 February 2018, at 7:45am-8:45am at the Monash Law Chambers, Ground Floor Auditorium, 555 Lonsdale Street, Melbourne. I am presenting a paper on Tips for Giving Evidence – How to avoid embarrassment or worse. I will also be joined by List colleagues Dr Ian Freckleton QC (Coercive Powers), Simon McGregor (Aftermath of a Royal Commission – proceeds of crime & civil penalties) and Sarah Varney (Terms of Reference – Scope and Implications).